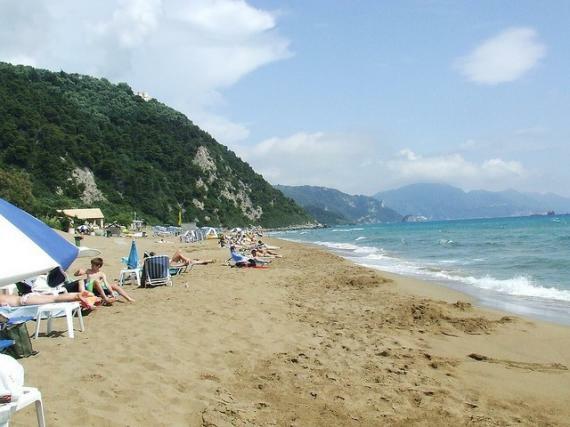 Glyfada is a seaside resort and is 18 km away from Corfu Town. The large and sandy beach attracts mainly young people as it has beach bars and many water sports facilities. Find information about selected Hotels, apartments and rooms in Glyfada to choose the perfect place for your accommodation.